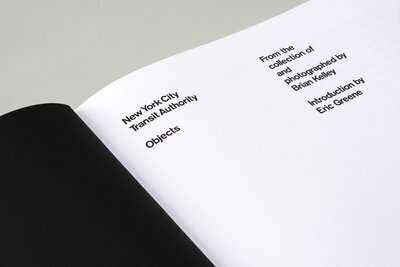 The NYCTA Project originated as a photography experiment before evolving into a tangible collection of compelling objects. 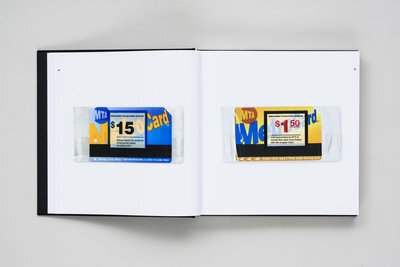 In 2011, Brian Kelley began photographing compilations of used MetroCards in his Brooklyn studio, arranging them in various grids. 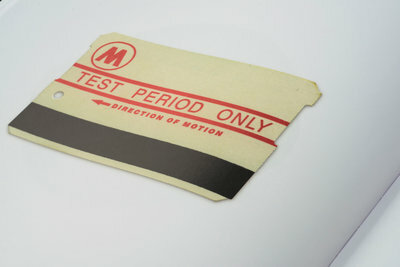 MetroCards that were bent, damaged, and even burned provided Kelley with subtle variations that challenged his photography and created unique visual interpretations of common objects. 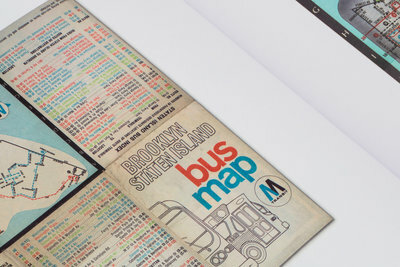 After spending weeks on the photographs, his brother suggested that Kelley make the MetroCard grids more interesting by finding other types of cards, including Single Ride, Reduced Fare, and limited edition promotional releases. 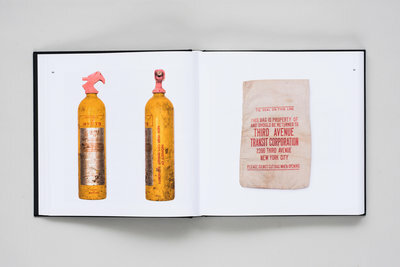 Kelley’s obsession over unique objects, paired with his natural tendency to collect, quickly became an endless, up-all-night search for New York City public transportation artifacts. 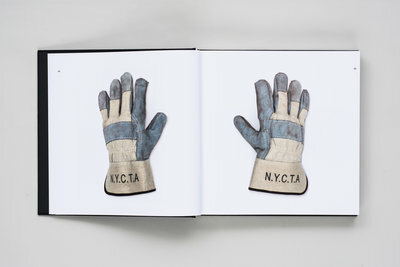 His collection—The NYCTA Project—has now been growing for more than six years. 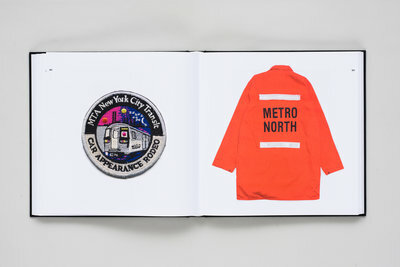 Having exhausted his search for discarded MetroCards in many of the city’s 472 subway stations, Kelley turned to eBay for new finds. 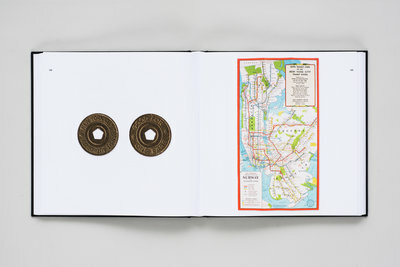 The online rabbit hole gave him a crash course in the history of NYC transportation. 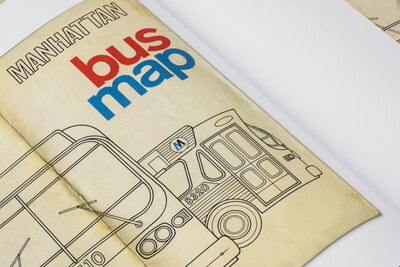 It also connected him with other transit enthusiasts and collectors, several of whom possessed incredible inventories of rare items that represented the evolution of the transit network. Kelley’s devotion to the project earned him support and credibility from others, enabling him to acquire unique pieces from vendors at fair prices. 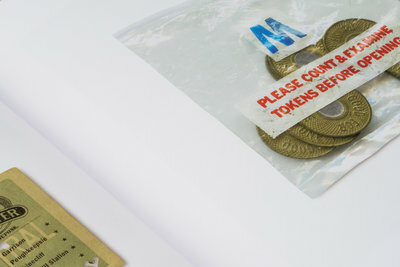 After making multiple purchases from the same sources, he even received donations from other collectors who started following The NYCTA Project and wanted to contribute. 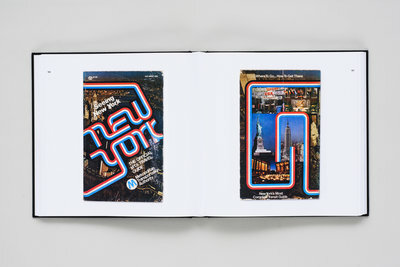 As the collection grew, Kelley recognized that there were no comparable digital archives documenting the city’s transportation evolution. What he had photographed and archived were pieces of a greater story that had not been told elsewhere. 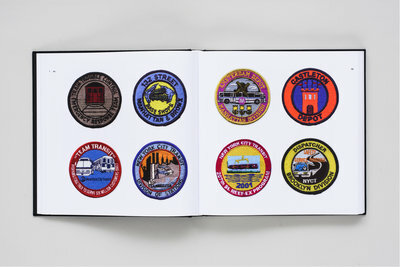 He had objects that disclosed the MTA’s once proposed plans for its own airport, patches worn by members of the MTA social ski team, and subway signage set with typefaces that hadn’t been seen in decades. Kelley’s unwavering motivation behind the project has been to share his discoveries. The New York Transit Museum facilitates tours and exhibits, but a social presence and easily accessible digital display of the NYCTA didn’t exist. Kelley recognized the opportunity to share what he was creating in a public capacity. Since starting Tumblr and Instagram accounts for The NYCTA Project in 2014, Kelley has photographed and archived over 1,000 pieces. 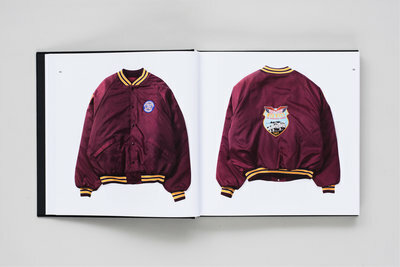 As of 2017, the collection contains over 2,000 items. 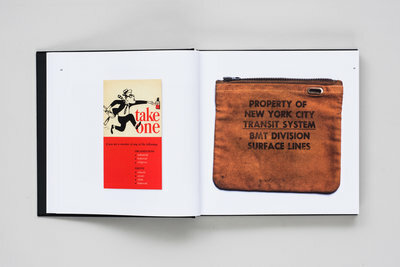 While the collection may never be completed, it nevertheless offers a visual history that’s engaging and educational—something every public transit user or urban historian can relate to and appreciate. 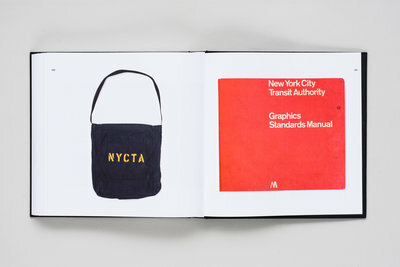 Sharing the collection online and publishing images on his branded social channels has connected Kelley to an underlying community of transit enthusiasts. 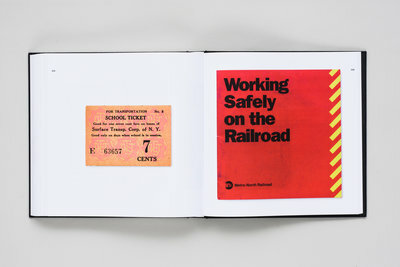 Many MTA employees follow and advocate his project, sometimes contacting him with information and tips on rare items. A ferroequinologist is defined as “a railroad enthusiast” or “one who studies trains.” The NYCTA Project has proven to be an online attraction for many who identify with this niche community. Kelley doesn’t quite wear the label of a self-proclaimed ferroequinologist, yet he’s an inspiration to many individuals who share a common passion for transportation design. 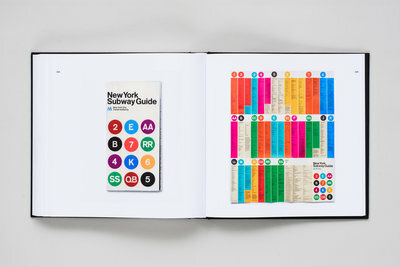 Through this project, he has built relationships with other transit enthusiasts who share their own stories about the NYCTA’s rich history—like one man who was waiting for a Midtown F train one night in the 1970s when he noticed an MTA employee throwing away a stack of subway maps. 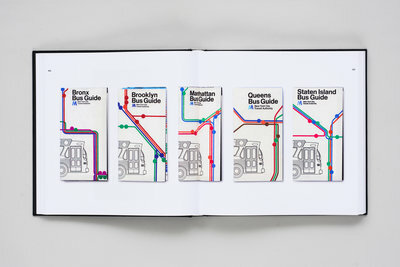 He took them home and later discovered they were original maps designed by Massimo Vignelli [1931–2014]. These maps still circulate on eBay today and Kelley owns two of them. 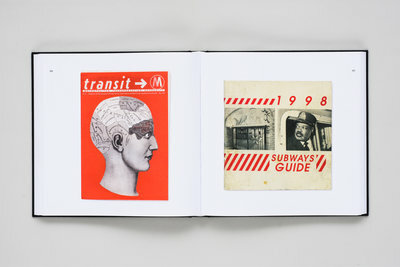 Kelley had an intimate look at the development of what would become today’s transit system simply by the countless hours he spent searching online for ephemera. One of New York’s first forms of public transportation debuted as a stagecoach that ran along Broadway in 1827. Thirty routes were added to the Manhattan network over the next two decades. 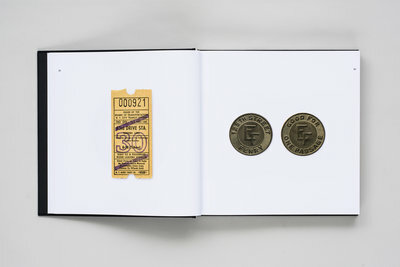 Kelley discovered and purchased tokens from the Omnibus dating back to 1860, and won a bid on a ticket stub from 1885 when it cost three cents to ride the train across the Brooklyn Bridge—a line that was introduced in 1883. 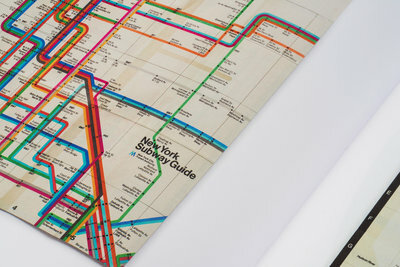 The evolution of New York City’s transportation system is a story told through the evolving design that spans decades of the city’s history. Now familiar with the local transit’s complete backstory, Kelley can easily recognize the era of any item by its visual aesthetic. 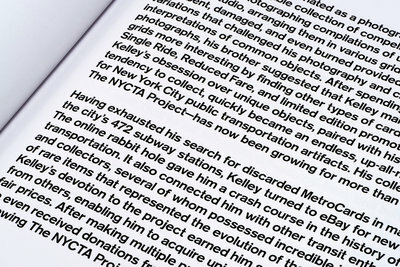 Kelley’s vast knowledge of the MTA is entirely self-taught through the act of collecting. 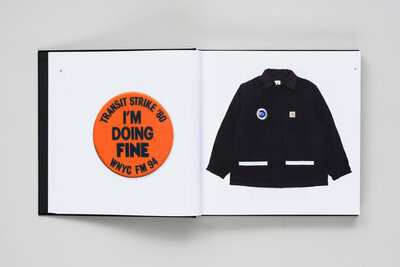 He recognizes the varying signage in different subway stations and department badges worn by employees. He knows verbal codes and the operators’ language that’s used underground. When trains are delayed, he’s no longer annoyed and impatient, but rather curious about the source. The New York City subway network is immense and runs at maximum capacity around the clock—where one small incident can affect the whole system. The infrastructure is remarkable, and Kelley is one of the city’s keen residents who takes time to marvel at the vastness of bridges and depths of subaquatic tunnels that were built by hand for the sole purpose of transporting working-class commuters. As boxes of memorabilia gradually overtake Kelley’s studio, he is quick to argue that not enough people collect things these days. As a product photographer by day, he often feels that his commercial work lacks longevity. In contrast, the NYCTA Project makes a conscious effort to share historical artifacts with a contemporary audience. 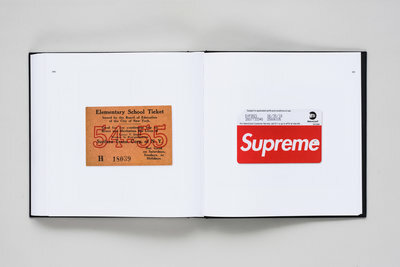 MetroCards served as the gateway for Kelley to discover the diversity of objects that stem from the Transit Authority. 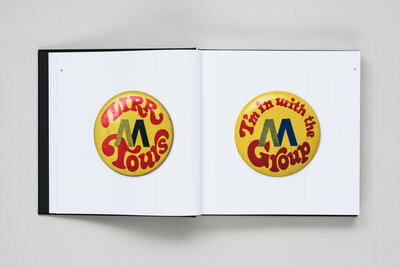 He has categorized arrays of patches, matchbooks, tokens, timetables, pins, and signs. As a self-funded project, there’s a necessary tactic to acquiring items by way of online shopping. Century-old, limited-edition pieces bear a heavy price tag. 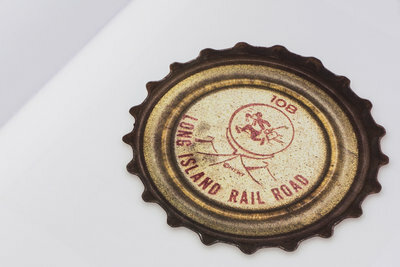 All of Kelley’s artifacts have been acquired slowly, allowing him to learn the backstory of each item and apply the necessary care to photographing them. The items you see in the pages that follow have no distinct order or linear structure, but that’s what makes the body of work dynamic and beautiful. 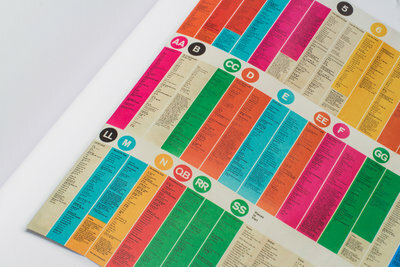 It’s not a chronological map of New York City’s public transportation history. It’s a photography project that portrays intriguing objects, where design and visual presentation maintain their core intent. 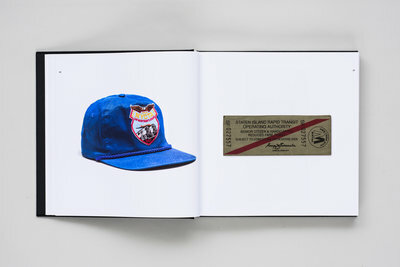 Kelley’s acquired objects tell a greater story of New York City’s past. After collecting and purchasing items for six-plus years, he’s now sharing the stories and memories of other collectors who previously held these items. 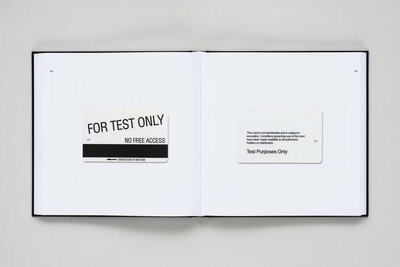 For him, The NYCTA Project remains a photography experiment and self-funded hobby to archive the culture of his home city. For the rest of us, it’s an intimate view of the city’s history, merging design and infrastructure over the past 150 years. 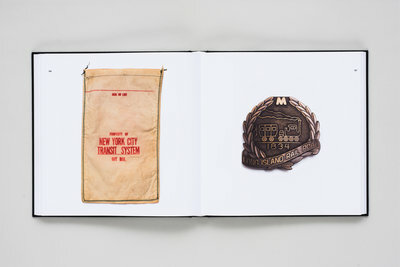 New York City Transit Authority: Objects contains over 400 artifacts related to the New York City Subway, collected and documented by photographer Brian Kelley. 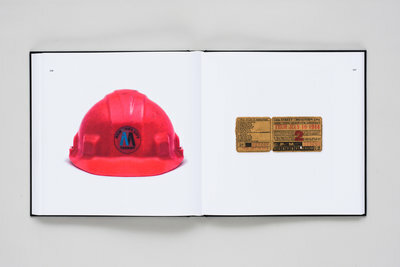 Kelley started collecting MTA MetroCards in 2011, and he quickly became fascinated by other Subway-related objects. 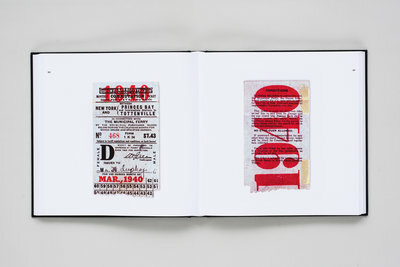 This catalogue is the first of its kind — presenting a previously uncollated archive of ephemera dating back to the 1850s. 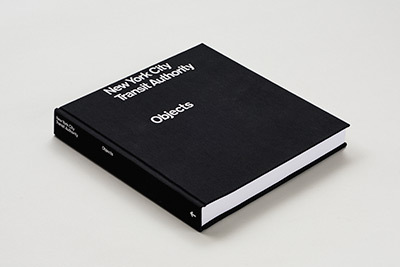 All of the objects shown in this book are property of the Metropolitan Transportation Authority. All rights reserved. 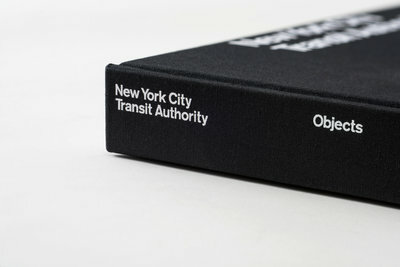 No part of this publication may be reproduced or transmitted in any form or by any means, electronic or mechanical, including photocopy, recording or any information storage and retrieval system, without prior permission in writing from the Metropolitan Transportation Authority on behalf of the New York City Transit Authority.